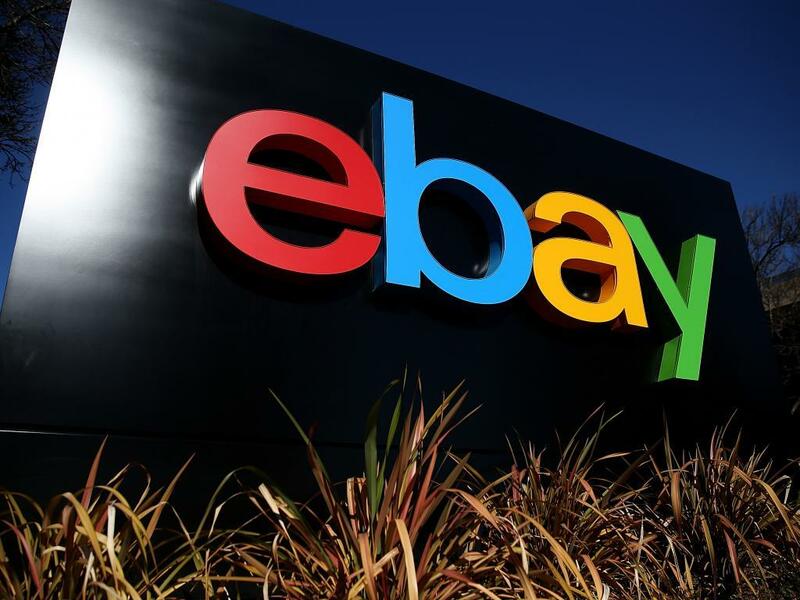 On July 17, eBay Inc (NASDAQ: EBAY) spun off its Paypal Holdings Inc (NASDAQ: PYPL) unit into a separate public company, sending analysts scrambling to fill in the blanks. One piece of the puzzle was just filled when eBay released 8-K filings that provided the standalone company's historical financial results. Neil Doshi at Mizuho Securities said those results are causing the firm to slightly lower its 2015 revenue estimates, while raising the 2016 estimates on better "cost management" and "margin improvement." Critically, however, Doshi also said that the firm expects user trends to improve, as evidence by a 27 percent year-over-year growth in eBay's unique visitors on mobile and desktop. Not only is that growth strong, but it is accelerating for the fourth quarter in the row. Doshi's conclusion: "eBay might be coming out of the weeds from its security breach/password reset issues from last year." However, despite that growth, the company posted just a 5.8 percent same-store sales growth in July, down from 7.2 percent growth in June. This leads Mizuho to conclude that the company is "largely a ‘show-me' story." Doshi outlines four points where eBay can show Mizuho: (1) the marketplace business needs to grow "in-line" with the eCommerce market; (2) through "greater strides on Big Data;" (3) through disciplined operating expenses; and (4) more aggressive capital allocation. 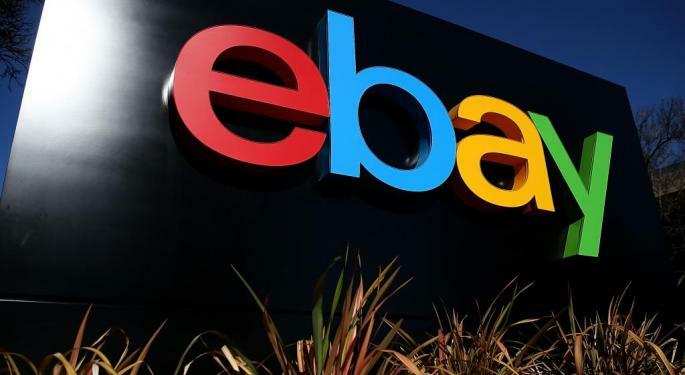 Until then, Mizuho suggested it will keep eBay as Neutral with a $30 price target.